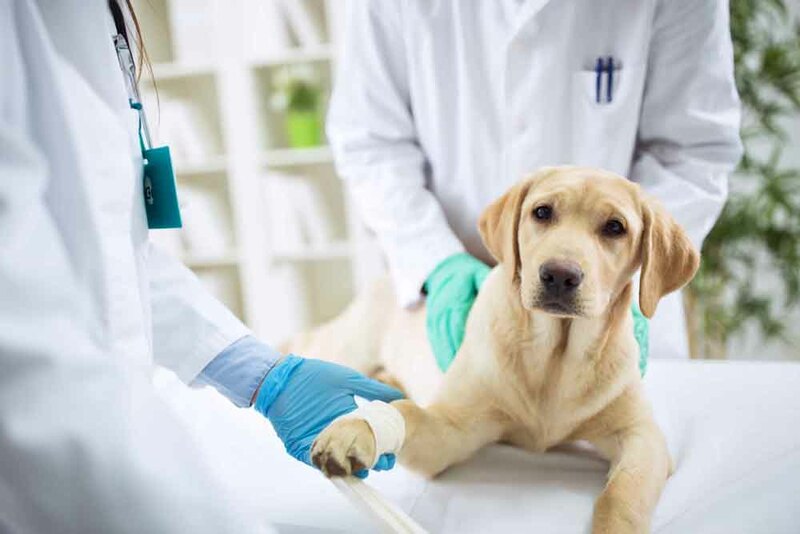 Whether you're looking for a veterinarian in Mifflintown for your cat or dog or you want a veterinarian in Lewistown who takes care of exotic pets, Pleasant View Veterinary Clinic, LLC is your answer to all your pet care needs. In 2001, Pleasant View Veterinary Clinic also added Juniata Veterinary Clinic, a satellite clinic in Mifflintown, in addition to their main location. They have a genuine love for animals and aim to help as many animals in the area as possible. What Makes Pleasant View & Juniata Veterinary Clinics Different? Pet owners looking for a Mifflintown veterinarian or a Lewistown veterinarian benefit from the comprehensive level of care. They conduct all testing at their own full, in-house laboratory. This allows pets to have extensive testing conducted with results that come back sooner than most other clinics. This testing gives the experts at the facilities the ability to conduct complete pet diagnostic testing to provide the most accurate results for the most accurate diagnostics. With quick and precise results, pets are treated efficiently, effectively and promptly. What Kinds of Animals Do We Treat? The services provided by Pleasant View & Juniata Veterinary Clinics aren't limited to house pets like cats, dogs, fish, lizards and birds. Our veterinary clinics have specialists trained in treating large animals. A veterinarian will go to the farm with the necessary equipment to treat animals like pigs, cows, and chickens. What Kinds of Treatments Do Our Clinics Provide? We don't just offer traditional services; although we do provide wellness and sick pet visits, we like to go beyond standard procedures to provide our patients with a comprehensive level of care. We strive to be the only veterinarian that pets and their owners need to see. That's why we even conduct surgical services including advanced orthopedic surgeries like ACL repair. This way, we know our patients are well taken care of and safe. Additionally, our patients benefit from seeing the same caring faces every time they require the care of a veterinarian. Our clinics strive to keep our patients up-to-date with their vaccination schedules. We also provide dental services such as routine teeth cleanings to help prevent gum disease that could lead to tooth loss, which can affect a pet's quality of life and overall health. At Pleasant View and Juniata Veterinary Clinics, care isn't limited to traditional procedures. To learn more about Pleasant View's services or to schedule a visit with a veterinarian in Mifflintown or a veterinarian in Lewistown, contact Pleasant View Veterinary Clinic at 717-248-4703.